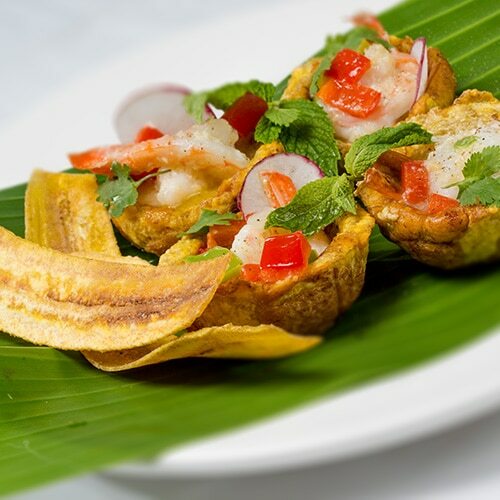 El Floridita Restaurant serves authentic Cuban and Caribbean inspired cuisine daily for lunch and dinner. 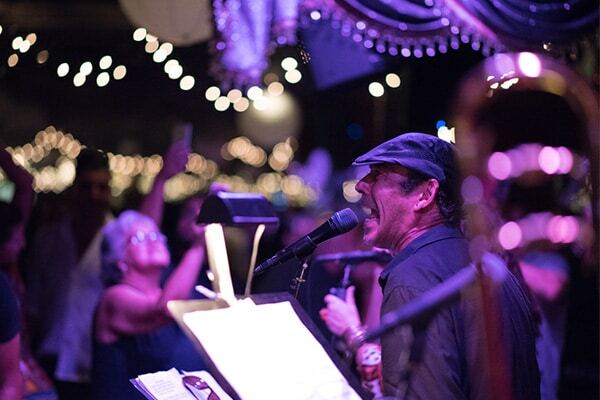 On Monday, Friday, and Saturday evenings we are transformed into a Cuban Supper Club. 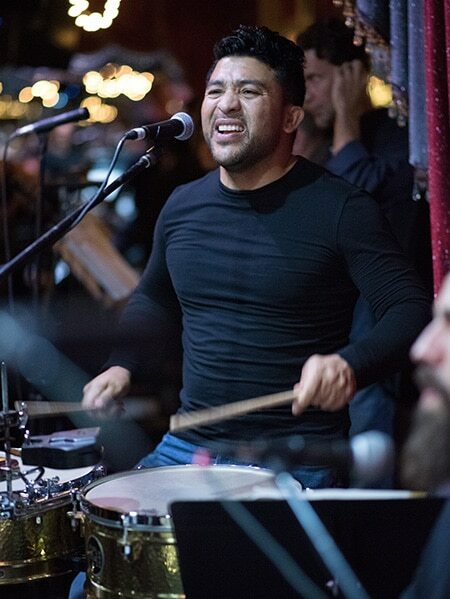 Nestled in the heart of Hollywood, we invite you to come experience an unforgettable night of live salsa music, dinner, and dancing. El Floridita Cuban Restaurant offers the most authentic Cuban experience in all of Los Angeles. 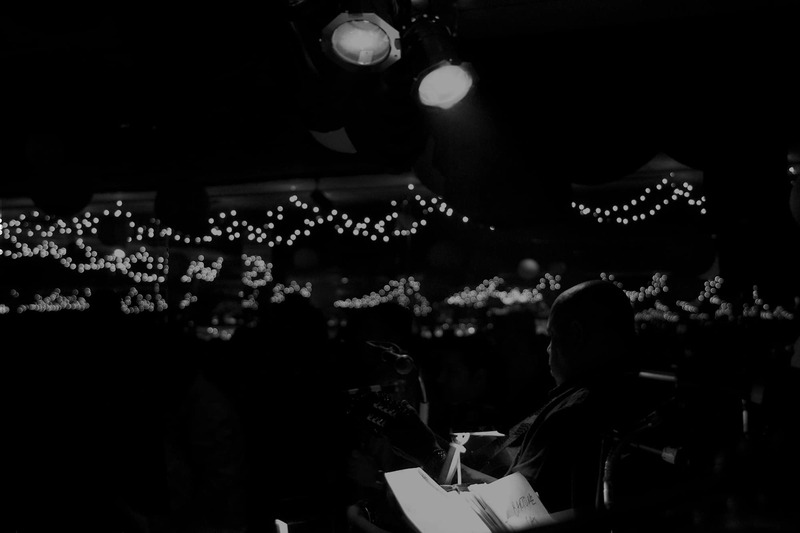 In business since 1987, El Floridita has become a Latin entertainment landmark in Hollywood, CA. 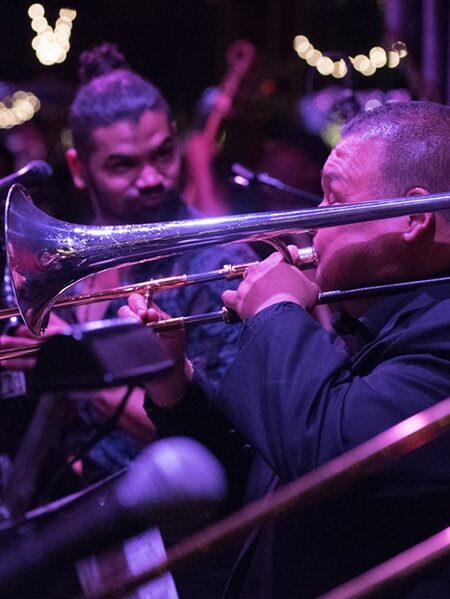 ... El Floridita tops it off on entertainment nights with live music from Salsa and Latin Jazz bands like Johnny Polanco y su Conjunto Amistad, Orquesta Charangoa, Oskar Cartaya, Charanga Cubana, and many more of the best Latin talents in the city. 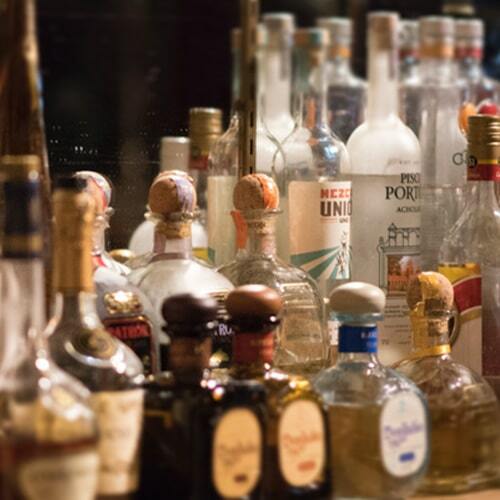 There are several things you can can count on at El Floridita in Hollywood. El Floridita is relatively new in town — about 7 months old — a labor of love and the hard work of its owner, Armando Castro, a former banker, who decided to change career at midlife. We had several things I would try again and again. Much of the Cuban fare on the lunch menu is great Havana vendor food. The bread itself, made for the restaurant, is served at the table and it is good. Mario Lopez talks about El Floridita. On Friday night I'll get some friends together and go to a great place in Hollywood, El Floridita. It's got some nice Cuban food, and then it turns into this hotspot with a live band and salsa music. I like the garlic chicken smothered in onions, and after dinner, with the sangria flowing and some great mojitos, the place really gets going. I usually just like to listen, but I'll dance too if I feel like it. I really haven't been out too much since "Dancing With The Stars" has been on, so no one really has asked me to get up and show what I can do, but I've been known to shake a leg or two there. Just seeing an old guy hustle the ladies on the dance floor in his head-to-toe white outfit is worth the trip" to this "slice of Buena Vista Social Club" in Hollywood; "don't forget to ask for a mojito" to wash down that "fab, authentic Cubano cuisine", then "sit back and enjoy the great show" — or, "if you like salsa", "shake what yo mama gave ya" to the "excellent" live music amid "lots of Latin cleavage"; just "make a reservation, or you won't get in.